If you have been avoiding iCloud until now, you might be severely disappointed with the SyncServies feature in OS X Mavericks. All available options to use CardDAV servers, Exchange ActivSync protocol servers and CalDAV servers involve the information being sent beyond the local network, throwing up security concerns. Apple has kept relatively quiet about this issue, leaving many customers upset at the instructions to simply downgrade to Mountain Lion if you don’t like it. As any users know, downgrading isn’t the easiest option, and doesn’t offer a long lasting solution as computers and systems get replaced. 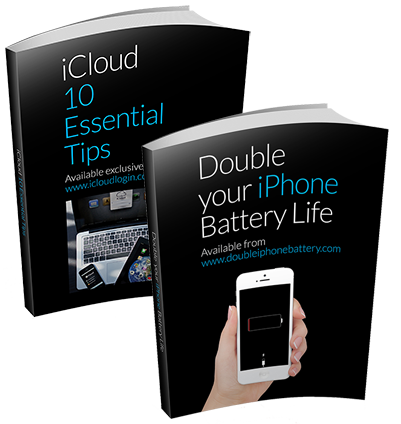 So if you’re new to iCloud, it’s well worth starting to make friends with how it works. 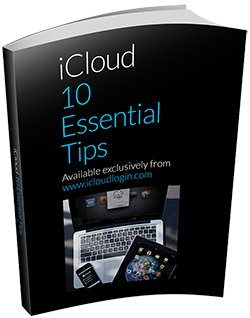 Our site is full of useful tips and tricks, and we also have a <a=href”https://www.facebook.com/icloudnews”>Facebook page.